Searching for Facials, Jacksonville? A facial is a great way to treat your skin. Getting facials regularly will help you achieve a clear complexion with improved skin luster. 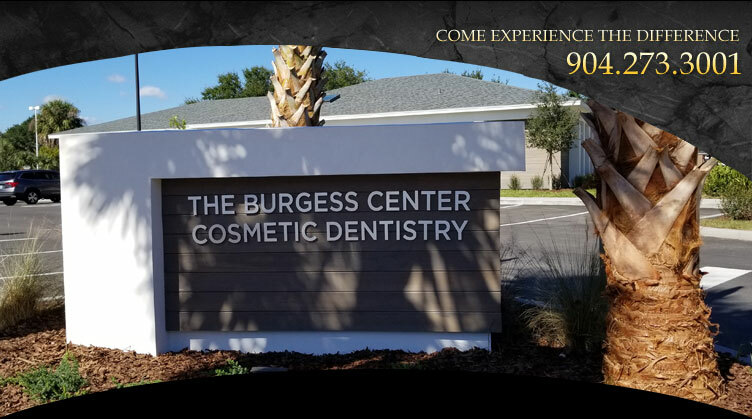 At the Burgess Center for Cosmetic Dentistry, we offer pampering spa facials, as well as a unique range of specialized facials to treat your specific skin conditions. Your facial will include a thorough skin analysis, and treatment options for facial rejuvenation will be discussed and advised. By getting a proper analysis you will not only learn how to care for your skin type, but our skin specialist will be able to create a facial experience that specifically addresses your needs. Since your face is always subject to the elements, our aesthetician may also recommend applying a detoxifying masque for deep cleansing. Getting routine facials can provide you with a way to beat wrinkles before they occur. By keeping your skin properly hydrated, you stop or limit the daily dehydration that leads to many unwanted skin conditions. The weather, medications, environmental pollution, smoking, alcohol, hormones and stress can all cause intense changes to your skin's elasticity, so moisturizing plays a critical role in proper skin care. Our aestheticians have also found that many patients are simply using the wrong skin care products for their skin type and particular condition. That's why our skin specialists always take the time to teach you how to select the best skin care products as well as how to create a home care regime that will be easy for you to follow.